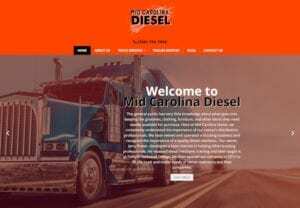 Our blog is a great resource if you want to do everything you can do to assure the safety and performance of your truck, trailer, farm equipment or RV. 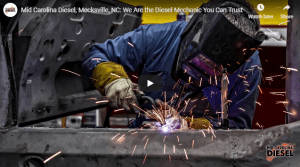 At Mid Carolina Diesel, we bring more than 25 years of experience to the table to provide accurate and reliable maintenance and repair services to our customers in the Mocksville, North Carolina area. 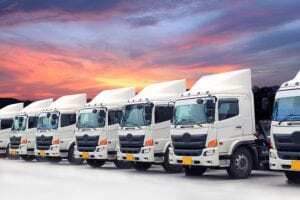 We are happy to share our knowledge and tips to improve your profitability and experience in the trucking industry. 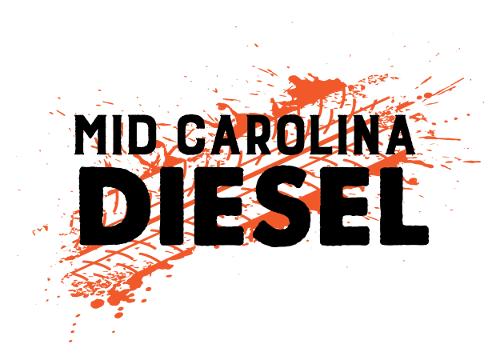 We encourage you to take a look at our blog and contact us if you have any further questions.